Interns can be a dynamic and profitable addition to your organization. They are highly motivated and quick learners. In turn, students benefit from the experiential learning opportunities provided by internships and mentoring. The Academic Internship Program is designed to be flexible and responsive to the business community. Internships can be in many different fields, paid or unpaid, begin at anytime during a quarter or the year, vary in length of time (100 hours minimum), and provide students with 2-5 academic credits. Interested? 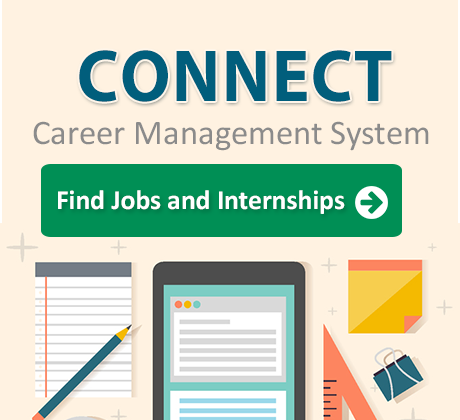 Email us at internships@bellevuecollege.edu, call (425) 564-2279, or visit the Academic Internship Program website to learn more.